Yezdi is going to make a comeback next year. Like Jawa, it will be a modern version of the iconic bike. However, it will retain the original looks and look as retro as it can get. 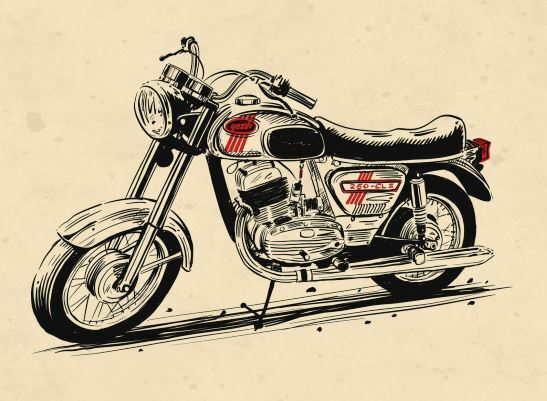 Jawa and Yezdi were one brand, but two different versions of a bike. Yezdi became more popular amongst the both and till now, it is much revered. At the launch of Jawa Motorcycles, Classic legends confirmed that it will also launch more bikes further, which will include the Yezdi too. Most likely, it will sport a newly developed 250cc engine. 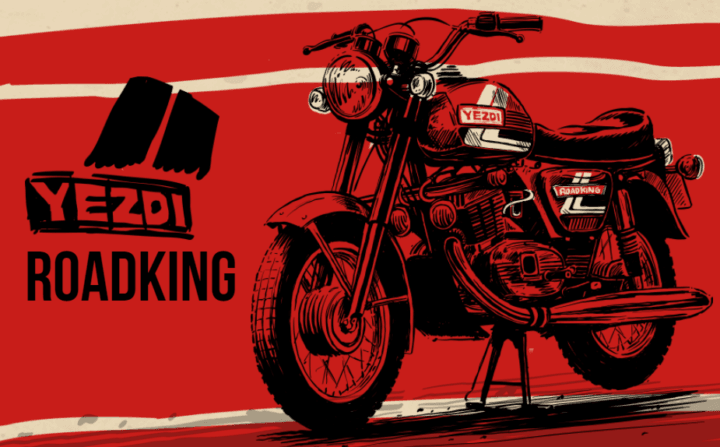 The earlier Yezdi came in many variants, but the most popular were Classic and Roadking 250. 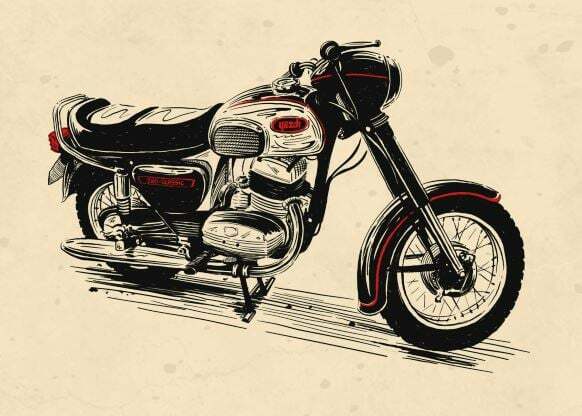 We expect the names to be the same as earlier like Yezdi Roadking, Monarch, Classic, Deluxe and like that. So, here are our expectations for the launch date, price, engine specifications and design changes that the new Yezdi might have. Mahindra hasn’t yet made an official announcement on the launch date of the new bike. However, it’s worth a note here that the manufacturer recently launched the official website for Yezdi. This, along, hints at a fast-approaching launch. Subsequently, its launch could happen at the end of 2019. Production of the new Yezdi will take place at Mahindra’s Pithampur facility. We await an official word on the launch date at the moment. Price of the new Yezdi model will be announced only at the time of its launch. However, Mahindra has been pretty vocal about positioning this new brand as a lifestyle offering. This means there’s a high chance of prices being on the higher side. So, we expect a pricing of Rs 1.4 Lakhs, placing it a bit lower than Jawa bikes. The new bike will be manufactured locally and India will be the export hub for this new model. As we all saw, the new Jawa stayed true to its roots. So, the same design philosophy will be used with Yezdi. Yezdi was basically a redesigned Jawa. 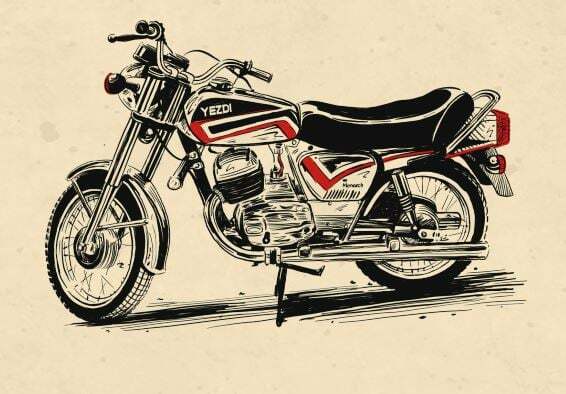 In 1973, Jawa bikes became Yezdi as they received a couple of design makeovers. The mechanicals remained the same thought. For example, Yezdi got a squared fuel tank instead of Jawa’s bulbous one. Also, Jawa came with a full headlamp covering cowl, which was removed in Yezdi. Basically, Yezdi was modernized a bit for the younger generation. In the new Yezdi, you can expect the same squared fuel tank, twin-pea shooter exhausts, single flat seat and the headlamp style. Since their most famous bikes were Classic 250 and Roadking 250, we strongly believe that it might get a new 250cc engine itself. Since Classic Legends stayed true to the design of Jawa, it might use the same philosophy here. Like Jawa, it will pair up with a 6-speed manual gearbox. The exhaust note might not be the same as the earlier 2-stroke engine, but near resemblance would be maintained. While the ARAI mileage figure will be out only around the launch, it’s possible that this engine will offer a maximum mileage of 45 KMPL. The claimed top speed for the Jawa 350 is 130 KMPH. The India-spec Yezdi could have the same claimed figure. The new model of the Yezdi has a dry weight of 154 KGs. It has a fuel tank of 17-litres. The new bike gets spoke wheels, with the front wheel measuring 19-inch in diameter and the rear wheel measuring 18-inch in diameter. Stay tuned to Car Blog India for latest news updates on the new Yezdi launch date, price, specs, mileage, etc.